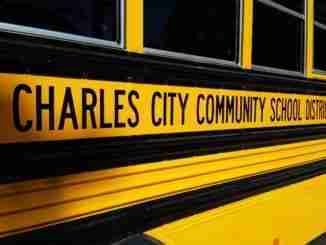 Charles City, IA – PAWS has a busy couple of weeks coming up with a few events taking place in Charles City. The first event will be a meeting for new and old volunteers at the shelter. This meeting will help address any questions that the volunteers may have. Julie Taylor, director of PAWS, says more. This meeting will be held at the shelter. Then, PAWS will be getting into the holiday spirit with Santa Paws coming to Otto’s Oasis. 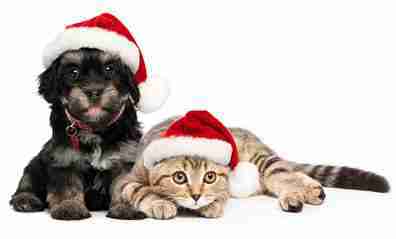 Pets are invited to come take their picture with Santa. This time of year, people are in a giving spirit. PAWS always has cats and dogs that are up for adoption. Taylor says how a person should go about adopting a pet. 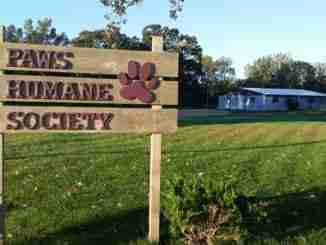 Applications are available on their website at PawsCharlesCity.com.